We promise to deliver the highest satisfaction before, during and after the projects are complete. Our mission is to revolutionize the remodeling and construction industry with an unparalleled installation, remarkable service and a quality product. Nothing is more satisfying than hearing that you chose the right roofing and remodeling company for the job through a friend or referral. Our expectations are the same as our customers because we want the same safety for our own families. My wife and four children run our business built off of respect, customer satisfaction, customer service and accountability on every project. Becoming a customer is becoming a part of our family. 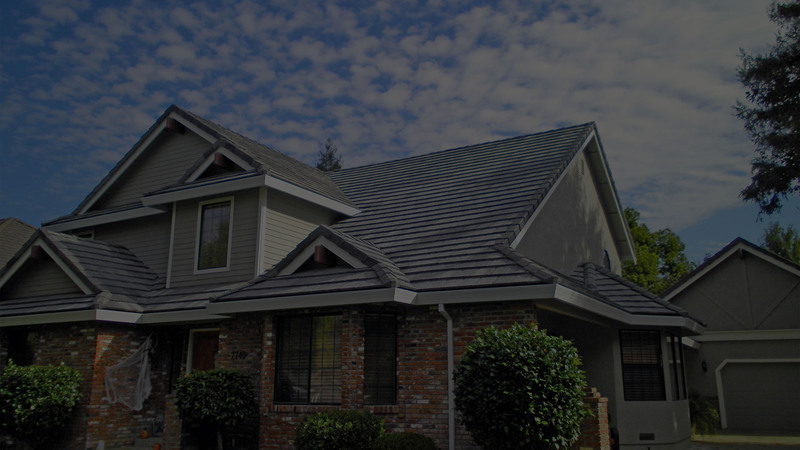 We will provide your family, if granted the opportunity to work with you, the roof and remodel of your dreams. From project management and sales to the installation process, we will provide the highest quality of products and services for your project. Craig-the owner- is present on all projects to guarantee expectations are being met and your voice is being heard. All of our projects are done with your best interest in mind and with the goal of building an ongoing client relationship. 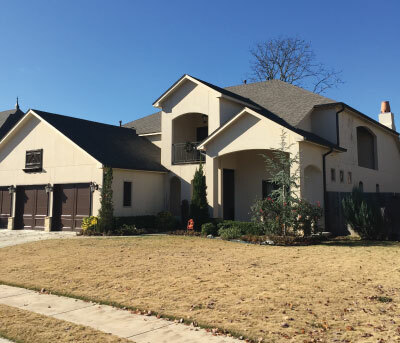 As one of Tulsa’s premier roofing, remodeling and outdoor living construction companies, we are dedicated to a level of service and customer satisfaction that is not typically seen in our industry. See our stats below. 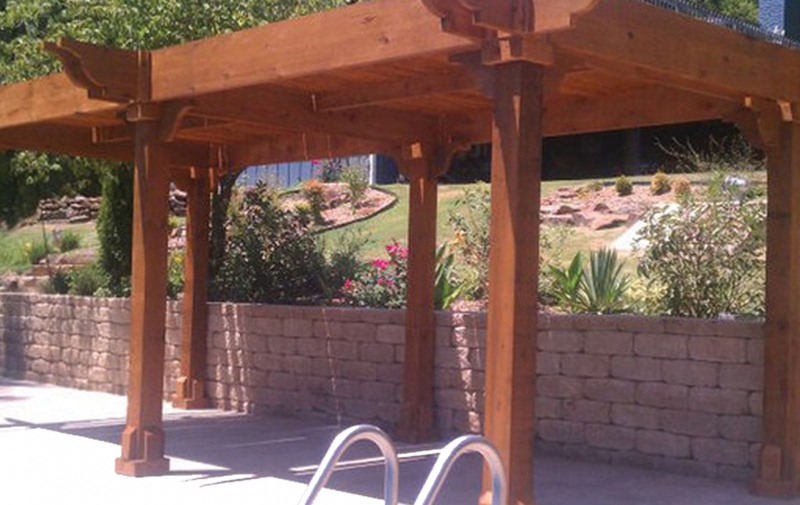 We only use high quality materials on every project that are backed by industry leading warranties. We will NEVER cut corners at our clients expense. Our installation team is skilled in all areas of roofing and remodeling to offer an unmatched installation leaving you worry free. 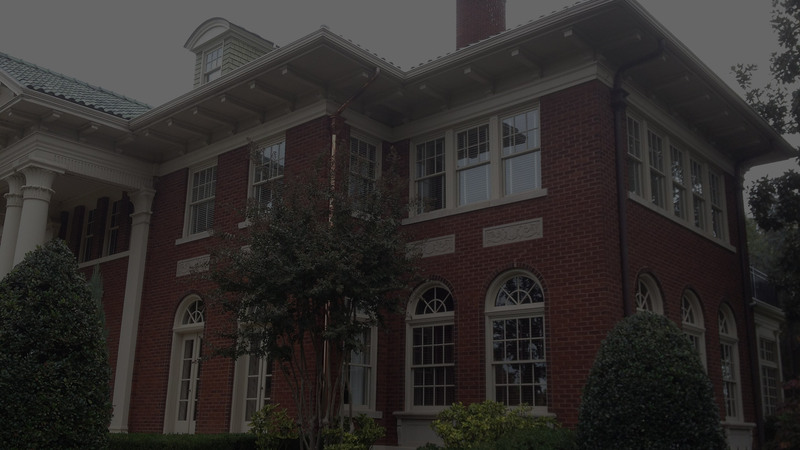 We are backed by a long list of satisfied customers, Green Phoenix Roofing & Remodeling is the first and best choice for any size commercial roofing job. 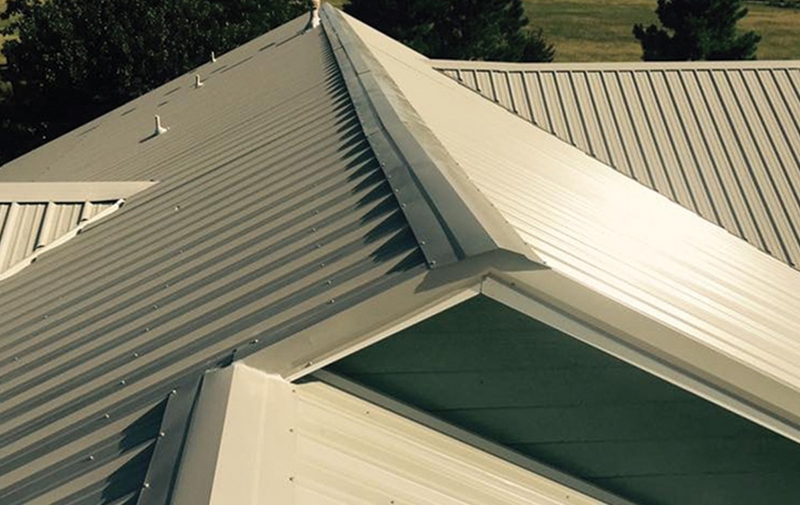 We have the expertise and skilled installation team to tackle every type of commercial roofing at your business property. Oklahoma produces strong winds, hail & storms, and it's important to rely on your roof to keep your family safe. 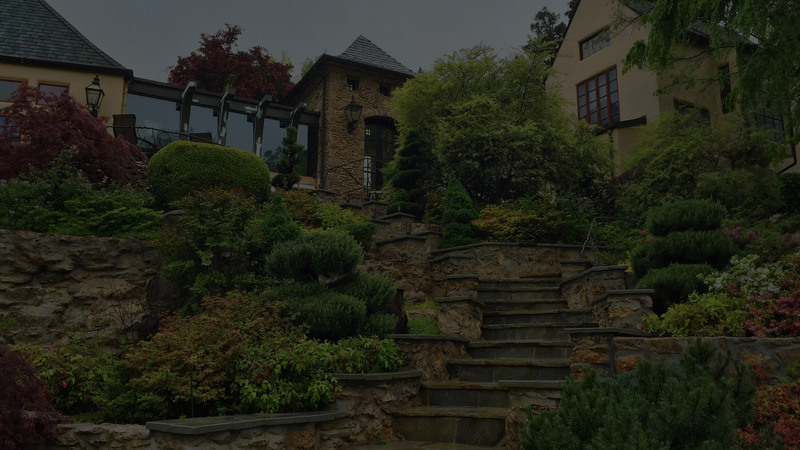 We offer various materials such as shingle, metal, wood, & tile to meet any budget while giving your home the curb appeal it deserves. Gutters and drainage are very important to maintaining the foundation of your home. 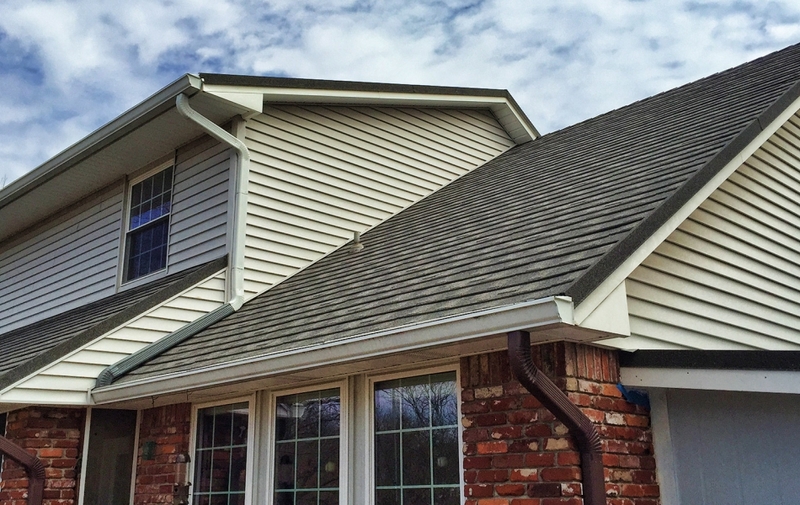 Green Phoenix Roofing & Remodeling has many different seamless gutter options to make your system not only functional but to also add visual appeal to your home. Your siding should enhance the aesthetics of your home, but it should also have the durability to protect your home from the elements. Our years of experience and trained installation team can help you choose the siding that sets your home apart. Do you have a remodeling project that you have envisioned? 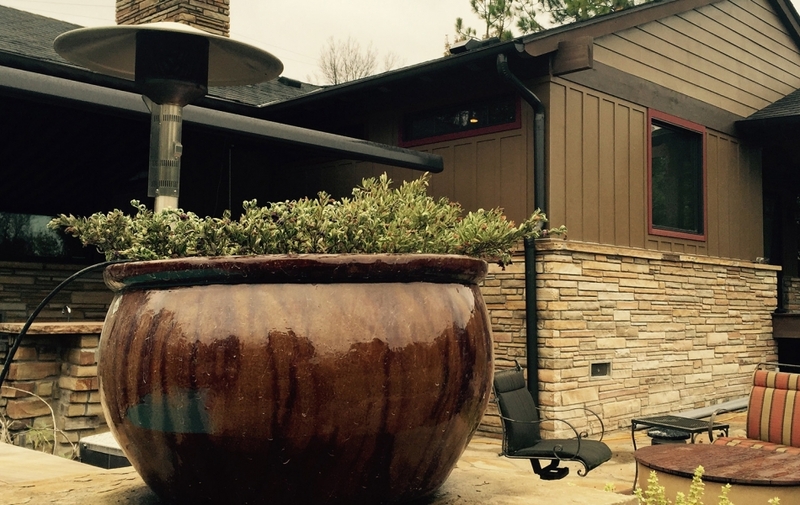 Green Phoenix Roofing & Remodeling is ready to take your ideas and make them a reality. From Kitchen and bath remodels to full room additions we can tackle any project you hand us with confidence you will be 100% satisfied. 10 out of 5 stars, they did an awesone job on my roof from estimate to conpletion went above and beyond. I will recommend them to anyone looking for roofing or remodeling. Craig is a real pleasure to work with. He responds promptly to requests for information and appointments. He had done a smaller job for me previously and was the first one I thought of for this work. I really like that Craig not only is there supervising but also working with his crew. When I had a small problem after the job was done he responded quickly and resolved it for me. 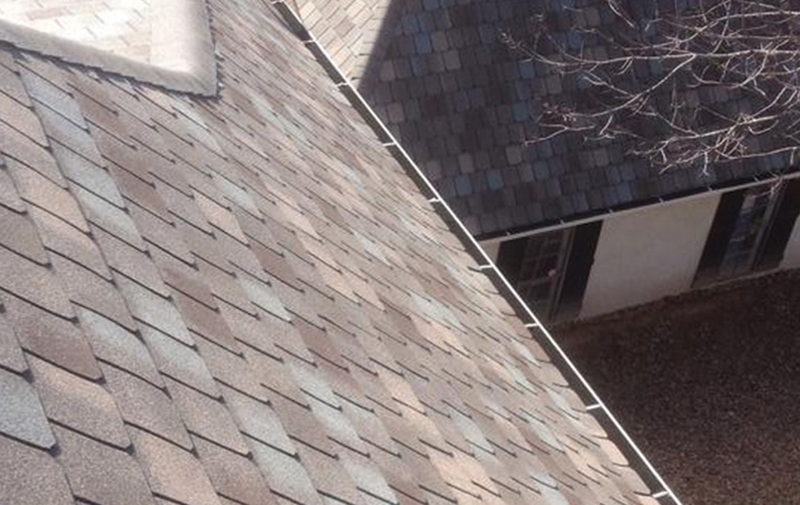 If you need remodeling or roofing work done Green Phoenix is the company to call! Green Phoenix did a great job and I am nothing but happy. Had some drainage issues with my gutters and was able to go from an estimate to new gutters in less than a week. Very responsive, professional and a pleasure to deal with. I wish all contractors I worked with were like this. 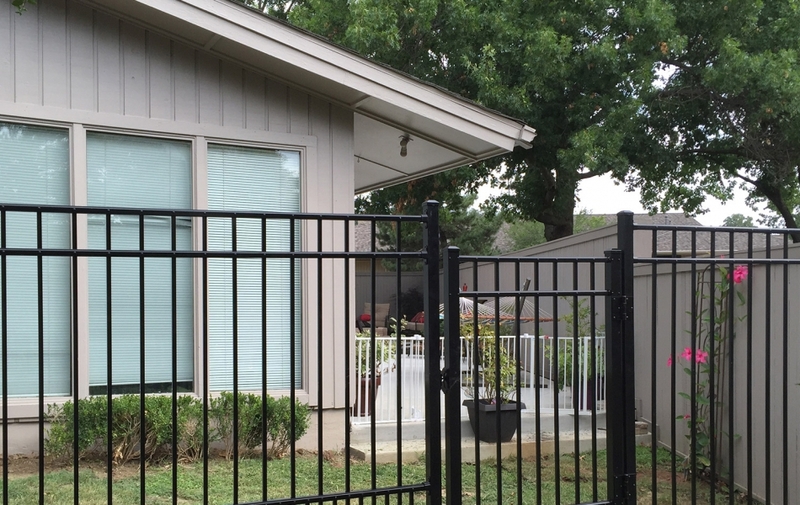 "Craig was extremely responsive and took the time to explain what needed fixing and how it would be fixed. He also knows how to work with insurance, which took a load off of me!" "The roof looks amazing!!! Craig went above and beyond to make sure everything was completed as planned. Very professional!! Definitely, will use Green Phoenix again!!"